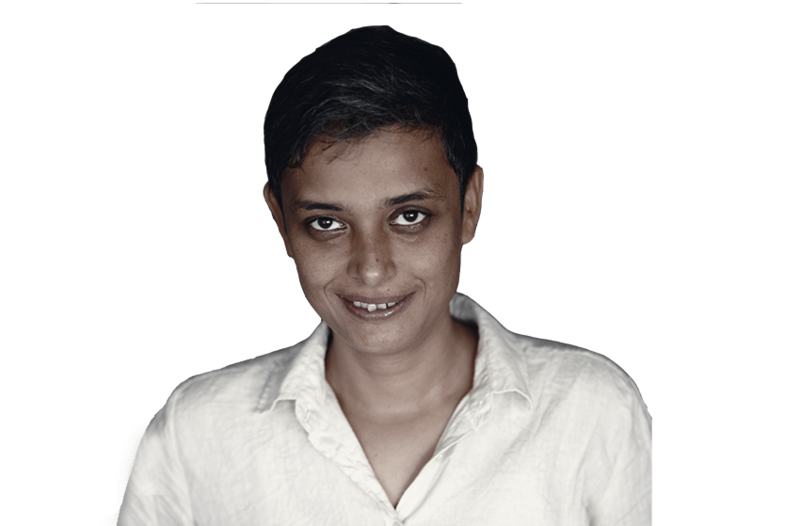 Born in 1972, Reema has been an assistant director on many films such as Dil Chahta Hai, Lagaan, Armaan, Lakshya and Vanity Fair. Reema did her Bachelor of Arts in English Literature from Sophia College in Mumbai. She also went on to pursue a Post Graduate Diploma Course in Social Communications Media in 1994. Reema’s first film is Honeymoon Travels Private Limited. The film released on 23rd Febuary, 2006, running into packed houses. 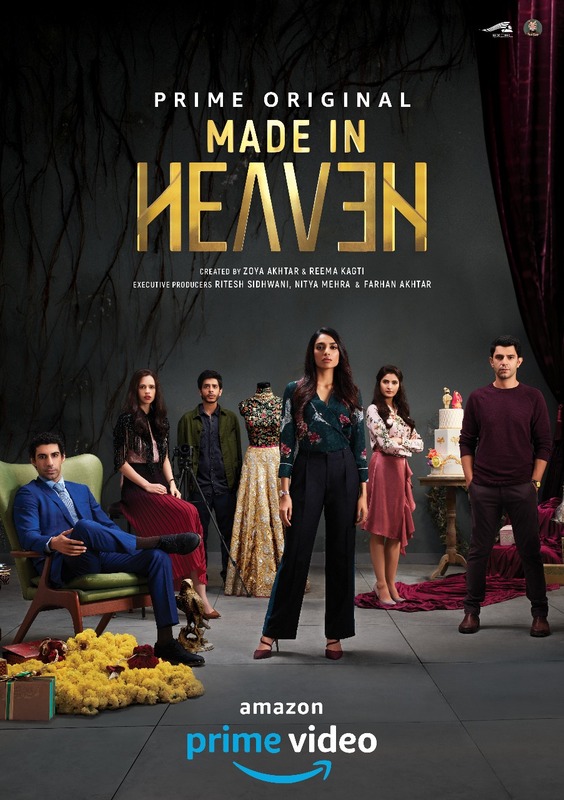 The film features Shabana Azmi, Nahid, Boman Irani, Kay Kay Menon, Raima Sen, Amisha Patel, Karan Khanna, Vikram Chatwal, Sandhya Mridul, Diya Mirza, Ranvir Shorey, Abhay Deol, Minissha Lamba, and Arjun Rampal. Reema went on to direct her second film, “Talaash” which released on 30th November 2012 and became a hit at the box office. It features Aamir Khan, Kareena Kapoor and Rani Mukerji in lead roles. Her next venture GOLD with Akshay Kumar in the lead, received a great response at the box office crossing the 100Cr mark and was well received by the audience.